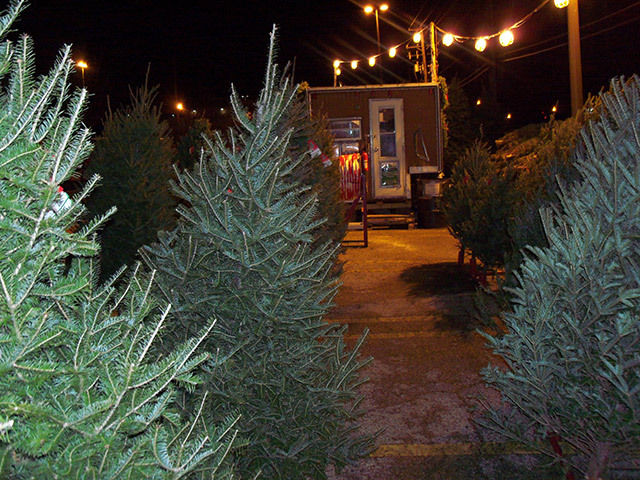 Beautiful Christmas trees, Wreaths, and Greens await you at our three retail Christmas tree lot locations! 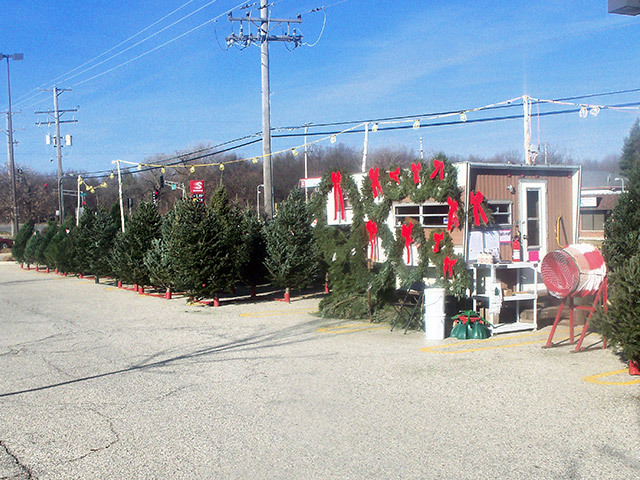 Our retail Christmas tree lots are located in the Northwest suburbs of Chicago, IL. Our retail locations are open beginning the Friday after Thanksgiving. The hours of business are 9 am until 9 pm, 7 days a week, until just before Christmas. All Christmas trees are cut fresh just for you. We take pride in our product! We want you to have the best Christmas that you can have. 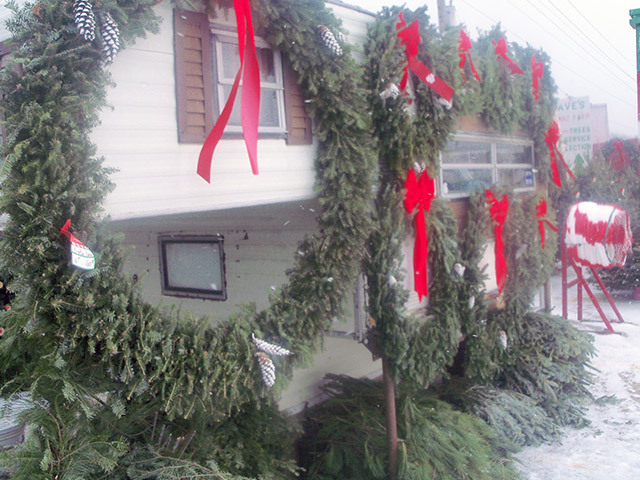 We offer Fresh Christmas Trees of all varieties, including Balsam Fir, Fraser Fir, Canaan Fir, Spruces and Pines. Trees range in size from 3 feet to 16 feet. We offer Free Wrapping of each tree and will make sure it is securely tied on your car in minutes. We pride ourselves on providing you with personal and friendly service. © 2019 High Ground Tree Farm LLC. All Rights Reserved.